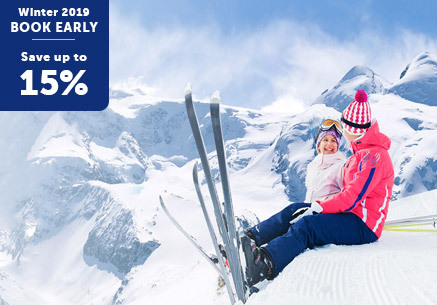 Located at the heart of the resort, the Hôtel Club is ideally situated facing the ski area and offers family and sporting activities: skiing, snowshoe walks, dog sledding. 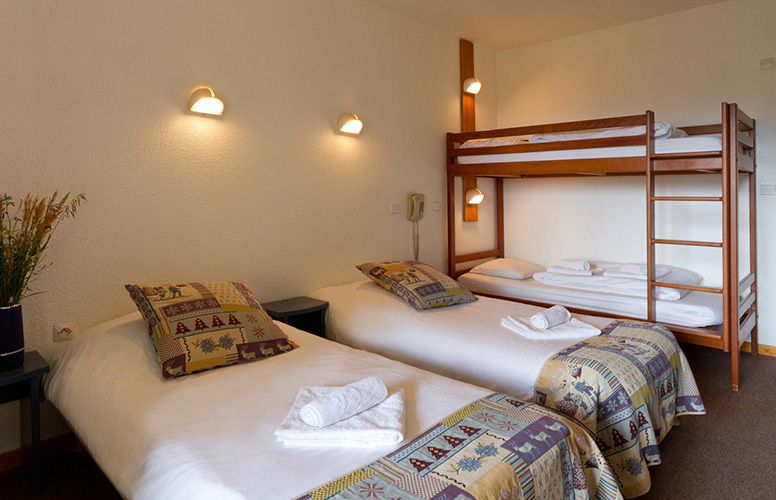 Afterwards come and relax in our well-being area.Here at the heart of the village of Monêtier, you can enjoy a break with family or friends that offers both outdoor activities and relaxation. 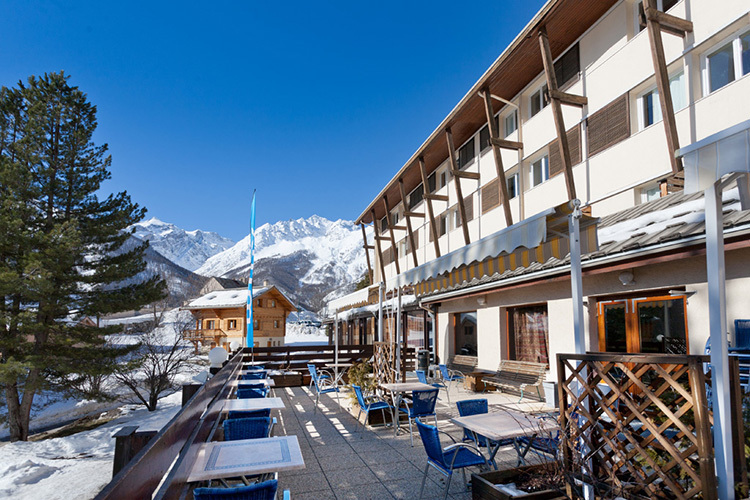 With unrivalled views over the whole of the Serre-Chevalier valley, welcoming decor and brightly lit spaces, the Hotel Club MMV l?Alpazur would be delighted to welcome you on a lovely holiday full of charm. 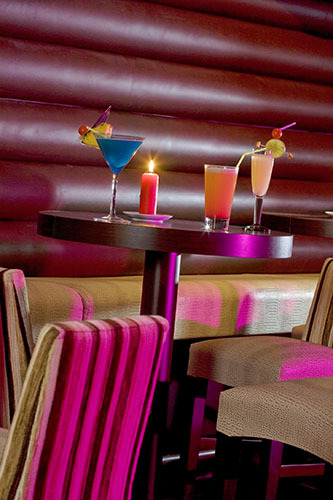 Warm drinks and refreshments (drinks non-included in the all inclusive formula). 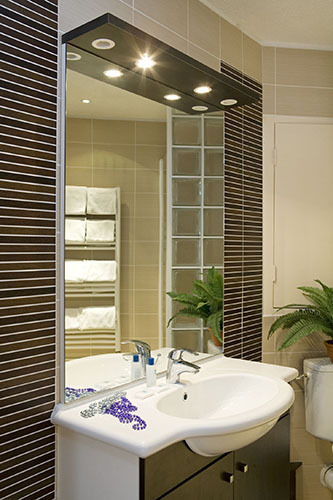 In the resort : Monêtier spa leisure centre (with natural hot water). 1 free access per week. Let yourself be seduced by a Wellbeing Programme composed of 3 or 5 themed care treatments. - Beauté des Cimes - 3 cares : 1 body exfoliating (30mn), 1 targeted massage (60mn) and 1 beauty face treatment (60mn). 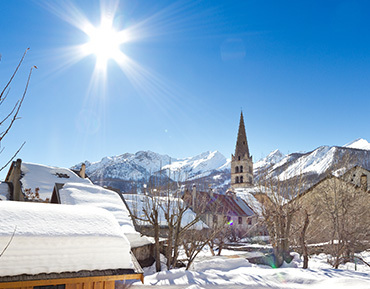 With 250 km of slopes between high mountains and larch forests, Serre Chevalier is the perfect resort with varied skiing and snowboarding area in a stunning atmosphere. 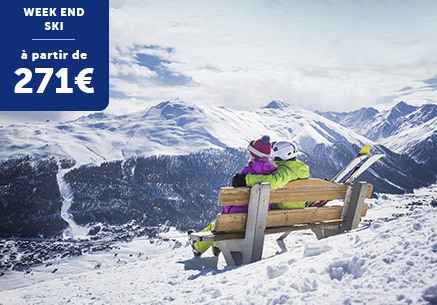 To enjoy the slopes throughout the winter, the area has one of the largest snowmaking systems in Europe. 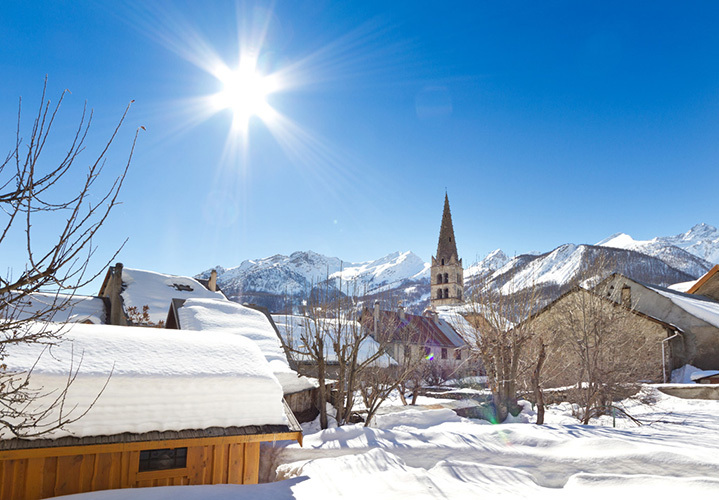 Between Lautaret and Briançon, a large snowy and sunny valley Serre Chevalier was born from the association of villages and unspoiled mountain hamlets. 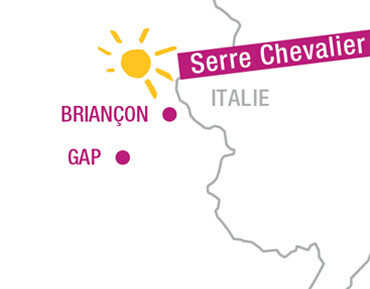 Besides its very beautiful area, "Serre Che" for regulars, is the perfect destination for skiers and Snowshoe hikers. Night skiing, snowpark at 2000 m with jumps, slides and tricks, CoolZone with music and loungers. Days and schedules have to be chosen directly with our partner. Pre-booking is required. From 8.30am to 5.30pm, throughout the season. Children taking ski lessons with ESF will be accompanied to the lessons. It is also possible for them to be taken care of during lunch if you wish to ski all day without interruption. Dedicated area named "Loft 2.0" and various activities. The Entertainment team escorts your children from 3 to 13 years old to their ski lessons with ESF. 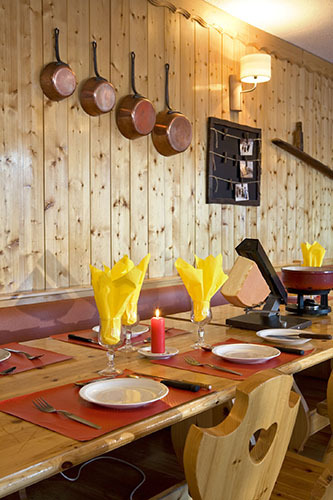 With fun and friendly activities, sports, ski between friends, themed games and evening. Snowshoeing outing offered once a week. With snacks after returning from the activity. Only outside periods of French school holidays. To be booked on-site, according to availabilities and weather conditions. Pass' Relaxation Family: Access to the aqua-relaxation area is exclusive for people over 14 and more accompanied by a parent, on Wednesday from 3.45pm to 6pm during French school holidays. 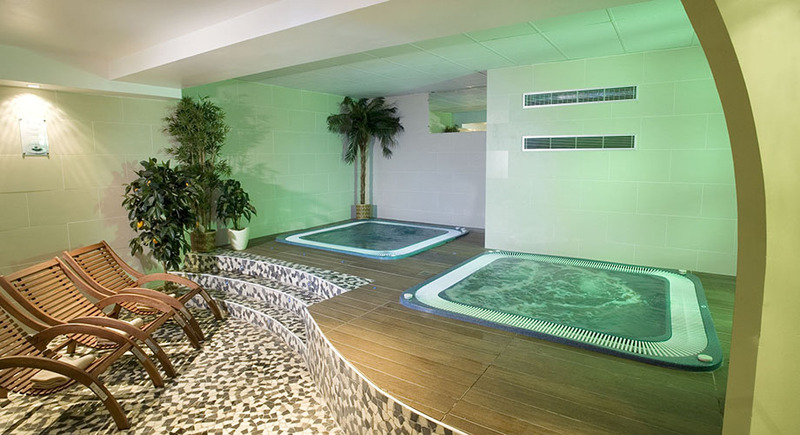 1 entry at the Monêtier spa leisure centre offered, only outside periods of French school holidays. 1 free access per week.<br />Upon reservation, after 5pm. Access hours are fixed: at 10am, 11:15am, 2:30 pm, 3:45 pm, 5pm, 6:30pm. Session of 75 minutes before 5pm, then session of 45 minutes from 5pm. To be booked. - Sérénité des Cimes - 5 cares : 1 body exfoliating (30mn), 3 targeted massages (2 of 30mn and 1 of 60mn) and 1 beauty face treatment (60mn). Before every care treatment, you have access to the Aquarelaxing Area, equipped with jacuzzi, sauna and hammam. Booking required. Access is allowed to adults only. Towel is provided. Flip-flops and swimwear are mandatory - not provided but on sale on-site.